Search Georgia Jail Mugshots / Inmate Criminal Records By County. State Prison Georgia Inmate Search and Directory. 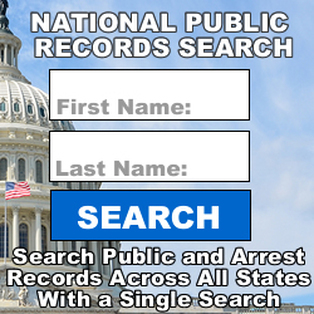 Search Mugshots In Another State - Find Your Own Records or Records of Others.